Sydney residents have their relaxing down to a fine art. Between the beaches, national parks, restaurants and pools, recreation reigns supreme. 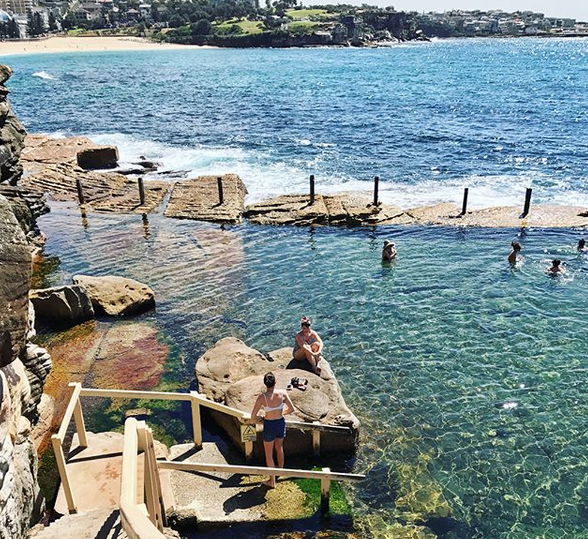 Ocean pools are some of NSW’s proudest love children, and even in the city limits you’ll find these iconic beauties basking in sunlight. 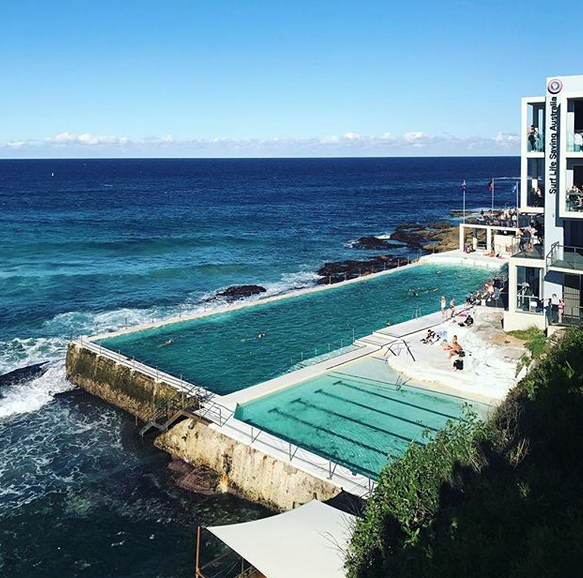 Bondi’s Icebergs is the go-to for ’grammers, while Coogie’s rocky baths are a sight to behold. During the cooler months you can take a book and spend the day by the pool’s edge (dreaming of warmer times). Walk the Bondi to Coogie track and you’ll see some of its very best. Those staying near the city can take a lazy cruise on one of the city’s familiar ferries and rest easy as you head over to Manly for a day in the sun. Movie lovers can head to Golden Age Cinema for an old-school cinema experience in a refurbished theatre, while outdoorsy types can take a short trip to nearby national parks for a spot of dolphin watching and walking from the cliffs. Whether you’re vegan, vegetarian or something bordering on carnivorous, Sydney is a mecca for food-oriented adventures. 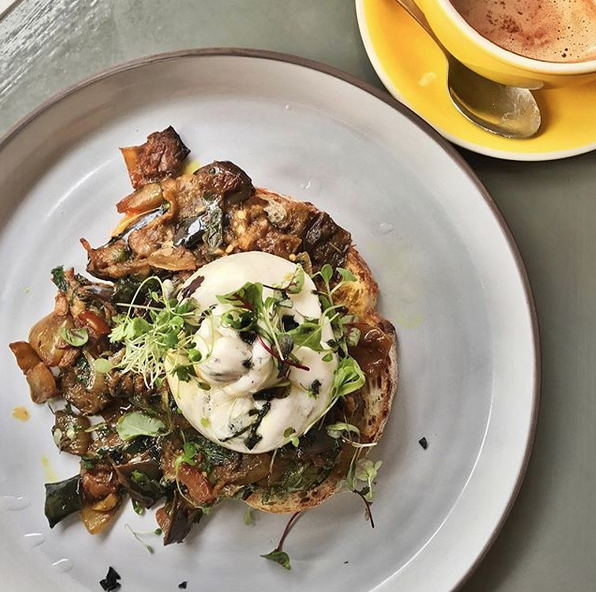 Eager Instagrammers will appreciate its picture-perfect cafes – think The Grounds of Alexandria, Speedos in Bondi, Henry Lee’s in Redfern or Baby Coffee Co in Waterloo – while those with healthy appetites will love its diversity of cuisines for sustaining dinner repasts. 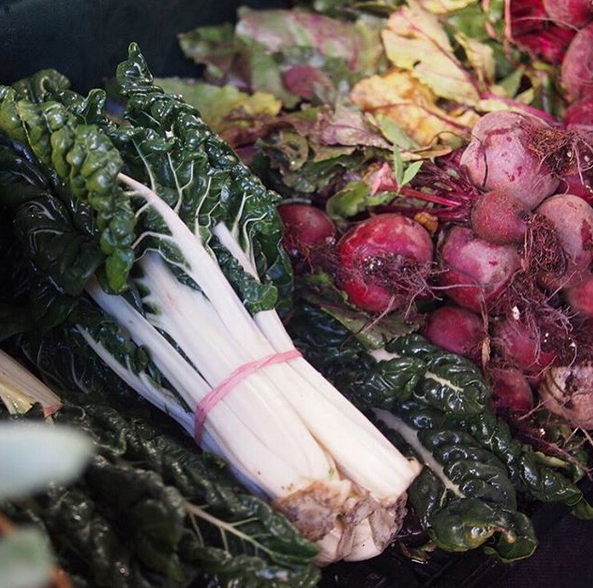 We love Two Chaps in Marrickville – a vegetarian’s pasta-filled paradise – Keppos St Kitchen – a delicious brunching spot – and the Carriageworks Farmers Markets on a Saturday morning for a snack-style breakfast. Our list could go on for days, really. Stick to Sydney’s inner west and you’ll find dishes for all appetites – but we suggest you head out a little further to discover the varied regions of the sprawling city, each presenting their own specialties – Punchbowl does the best Lebanese, Cabramatta is a Vietnamese dream and in Leichardt you’ll find excellent Italian. Hop on a train to do a little exploring and eat as the locals do! Sydney is home to some of the loveliest, sweeping views along Australia’s east coastline. 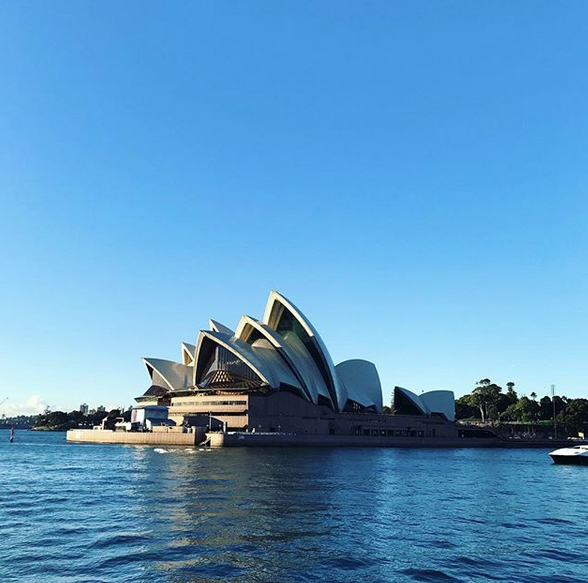 Take a stroll through its Royal Botanic Gardens to get a breath of fresh air and a lovely dose of greenery, take in the soaring scope of the shining Opera House, or head to the Art Gallery of New South Wales to be inspired by its iconic artworks. From the café at the top of the Museum of Contemporary Art (MCA) you’ll see one of the best views of the city’s harbor (and spy some of the best in modern art exhibitions, too), especially during Vivid. 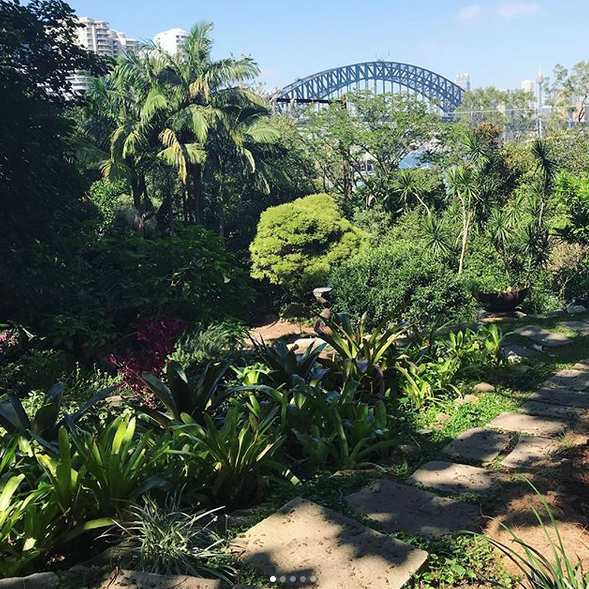 Just over the bridge, you can meander through Wendy Whiteley’s Secret Garden and continue around the water’s edge to the watchful eye of Luna Park’s entrance. On a warm day, Sydney’s parks are a delight for picnics – we’re big fans of Prince Alfred Park, which borders Surry Hills (and isn’t too far from Bourke Street Bakery’s picnic provisions). It’s the perfect dog-watching spot. 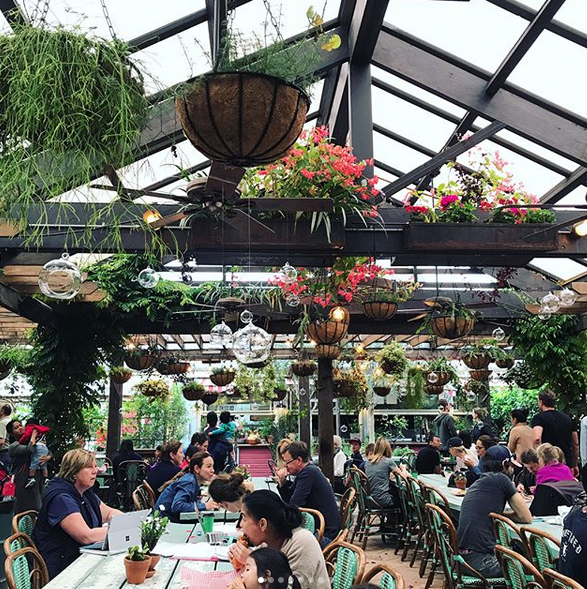 Whether bookstores, vintage venders, independent clothing shops, stationery and gift merchants, or even boutique grocery stores take your fancy, take a train to Newtown and emerge on King Street where you’ll find these locales (and more) in one place. Plus, turn town side streets or Enmore Road to discover more hidden gems just around the corner. Between the stores, lively buskers keep spirits high, vegan gelato fuels shoppers and a happy hum of people add to the experience. 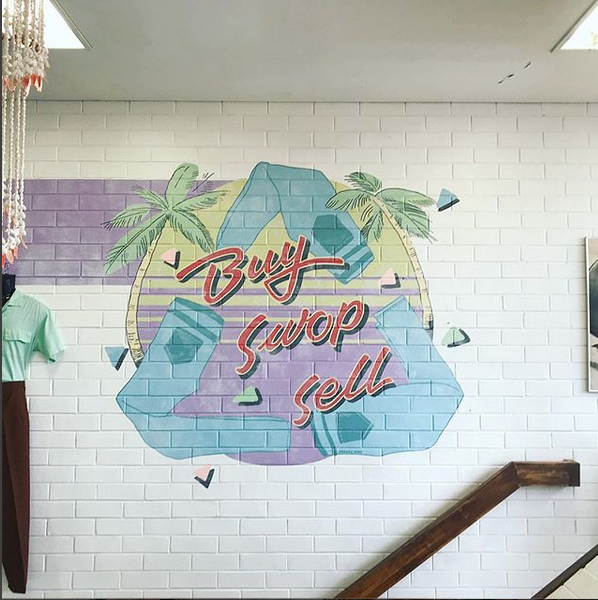 We love Newtown’s Better Read than Dead bookstore, Made 590, SWOP Clothing Exchange and Egg Records. Naturally, if you head to the heart of Sydney’s CBD you can find other key shopping destinations – The Galeries, Queen Victoria Building and inner city streets will give you a fix of the big brand names, too. Love Sydney? What hotspots would you recommend to visitors?